What would you like to do this Friday?” my husband asks. As I peruse the listings for concerts, I am amazed to see how many youngsters are performing Indian classical music. This is true not just in India but also in the US. From Boston to San Diego, classical music and dance schools are flourishing. And this isn’t a phenomenon limited just to big cities. 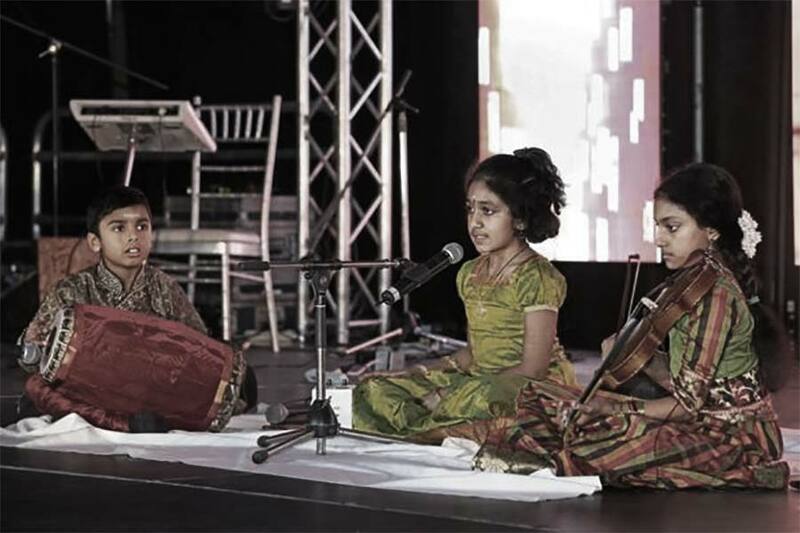 Smaller towns such as Dayton, Ohio, or Nashville, Tennessee, have not only teachers but even sabhas that host performances by musicians and dancers visiting from India, as well as by US-based artists.